The talented Bosnia and Herzegovina international Miralem Pjanic has signed a five year contract with the Serie A giants, Juventus. The transfer fee paid was €32m. The 26 year-old played at AS Roma for the last five years, where he made a name for himself as one of the top midfielders in the game. The clause in his contract enabled him to leave the club for a fee. 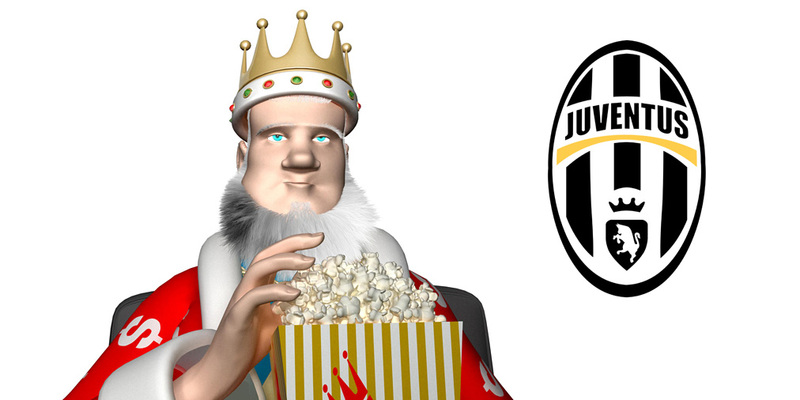 According to the reports, Pjanic covered 20% of it and Juventus paid the rest. This is the first summer signing for Juve and it is a significant one. Miralem Pjanic is more or less a direct replacement for the young Juve star Paul Pogba, who is likely to depart the club for a record-breaking fee. Pjanic has 68 caps for Bosnia and Herzegovina and he is known for his vision and passing accuracy. 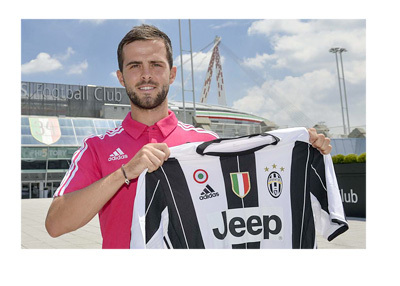 Good luck at Juve, Miralem!